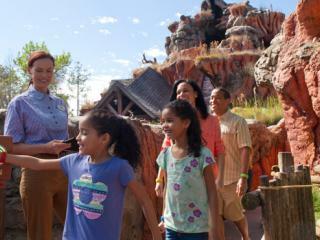 Free Disney Dining and Drinks is BACK! 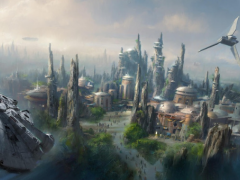 Planning a trip to PortAventua World? 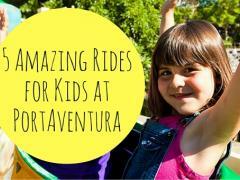 Planning a trip to PortAventura? Don’t miss out on this limited time special offer. 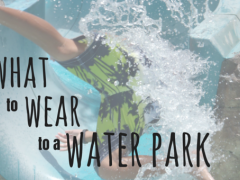 ATD's guide to water park fashion this summer! 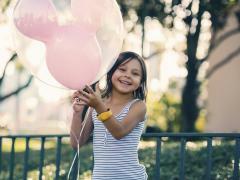 A few hints and tips on what to wear to a water park to retain modesty and confidence. 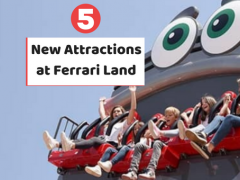 The brand new Ferrari Land opens at PortAventura World on the 7th April. 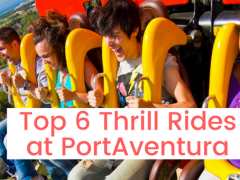 With some of the biggest best rides in Europe, PortAventura's biggest thrill rides might surprise you! 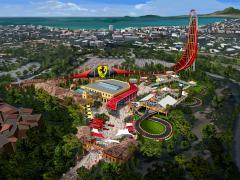 Ferrari Land Opening at PortAventura Next Year! 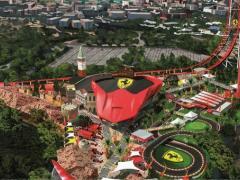 A brand new theme park coming soon! 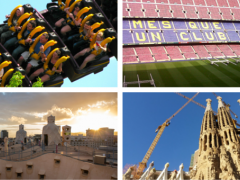 Catalonia is home to a variety of attractions and some delicious foods. 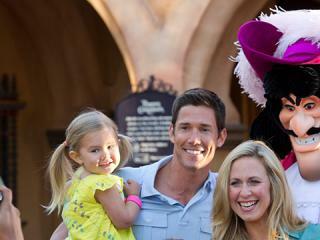 Here we take you through what the best things to do are. 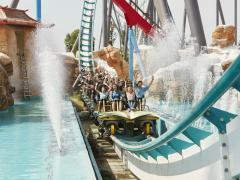 It's not all big thrills!